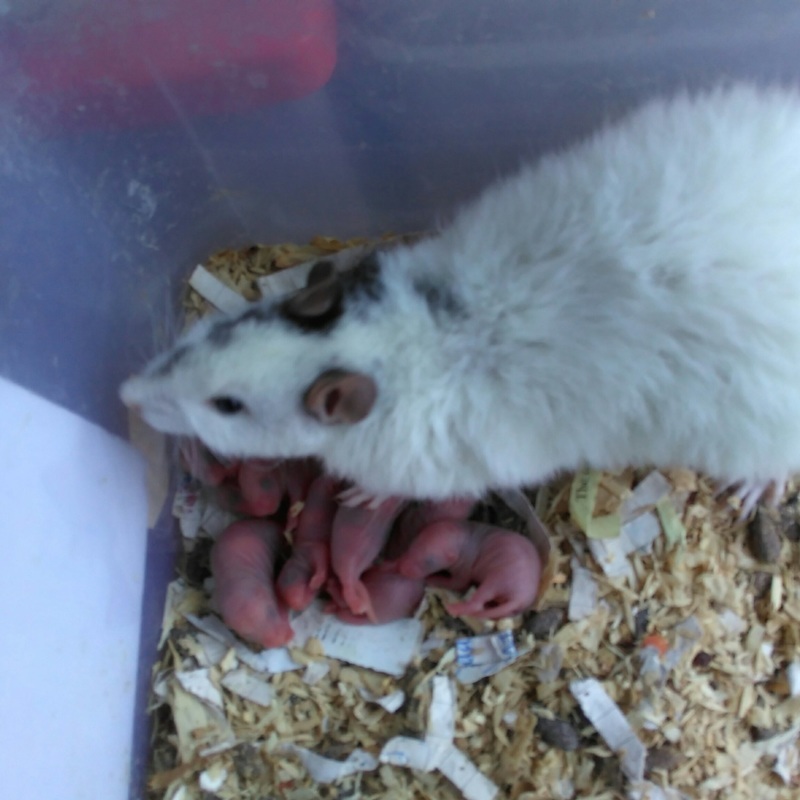 27/07/2016 Moogajig & Toba - Baby pet rats for sale, Geelong Victoria. Breeding fancy and pets; common and rare breeds including Rex, Silk, Blue, Black Eyed White BEW and more. Moog is a camera poser!! 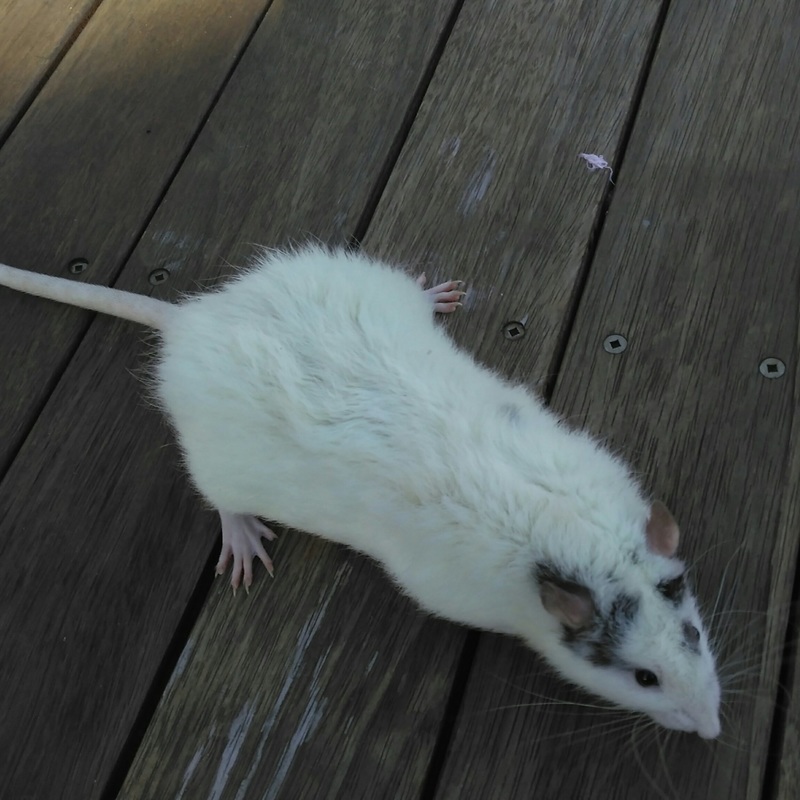 For rat standards she is one of the easier rats to photograph. Moog is a Rex x Silk, she has lovely long soft fur and a delight to pat. Toba is a Rex x Silk, he isn't one of my biggest boys, but he makes it up with his pudge. He is a quiet shy boy and needs a little encouragement when given the opportunity to explore. He would rather sleep in his hammock with his other hammock buddies.